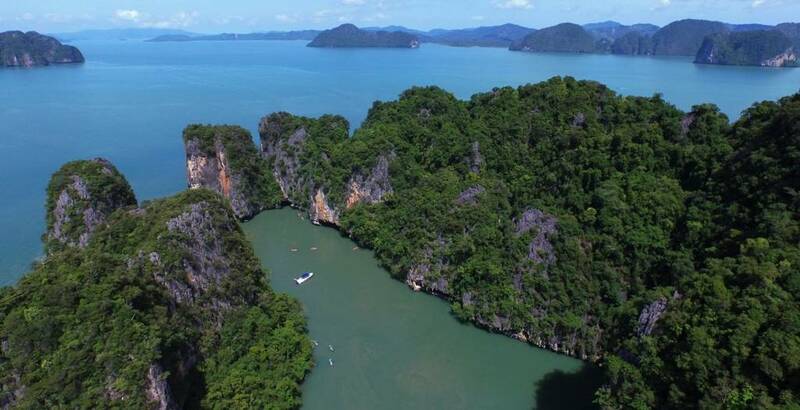 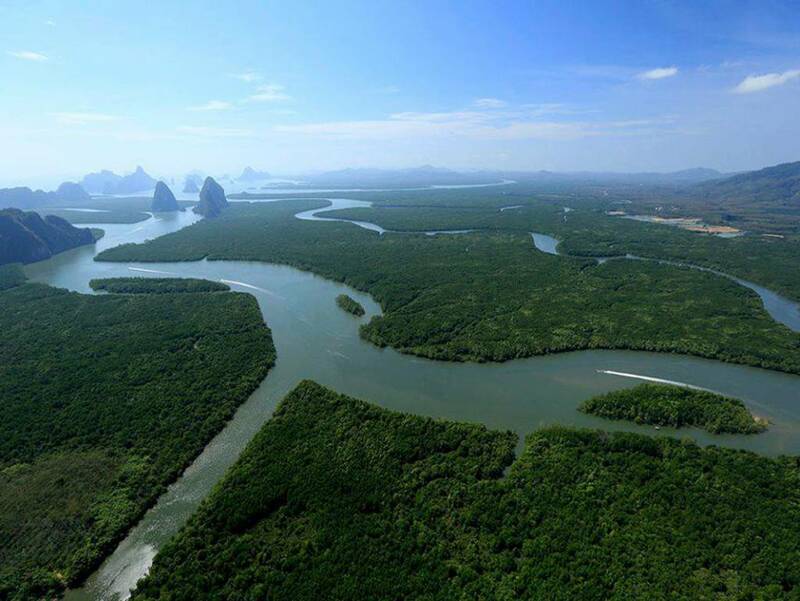 Limestone Adventure offers both private and liveaboard excursions to unique destinations around Phuket. 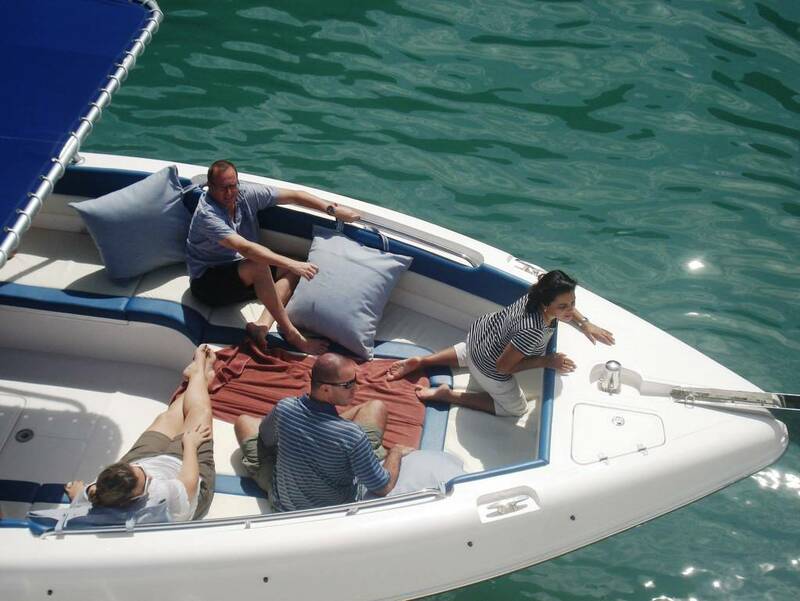 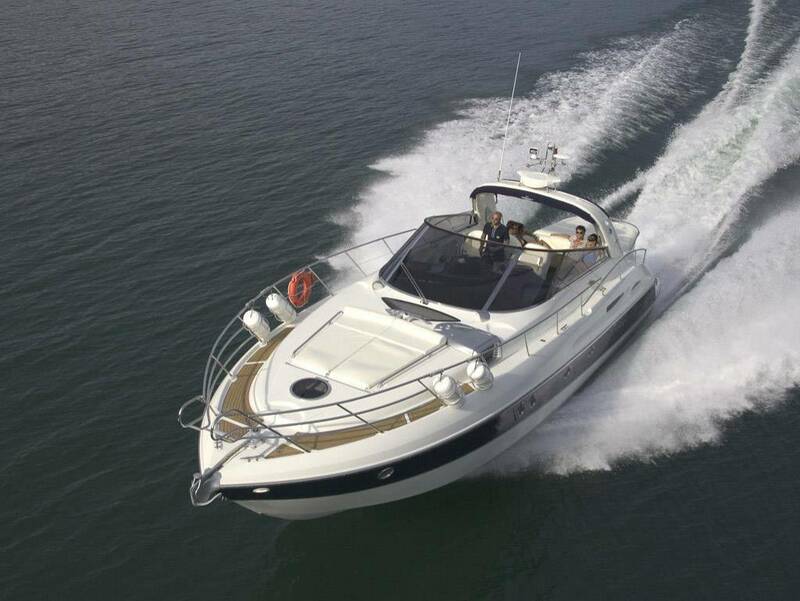 The fleet of boats available are stylish and comfortable yachts that are well-serviced and maintained. 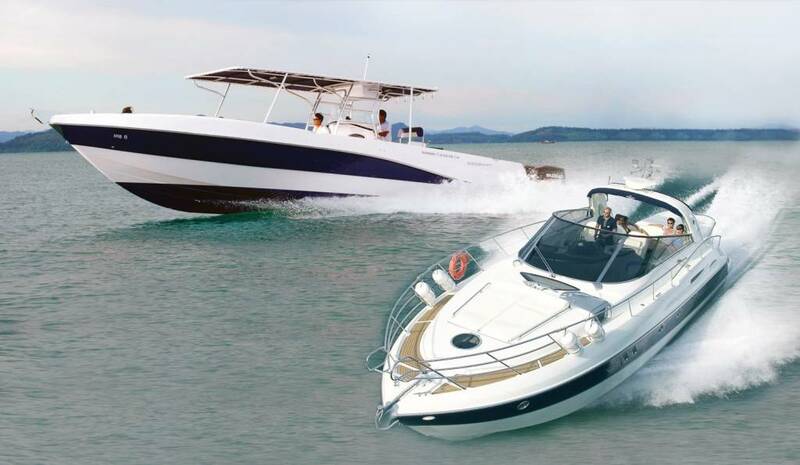 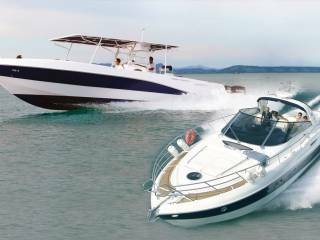 Yachts range from a 38-foot Silvercraft speed boat up to a 64-foot Princess, Cranchi and Sunseeker yachts. Why not get off the boat and enjoy some other activities? 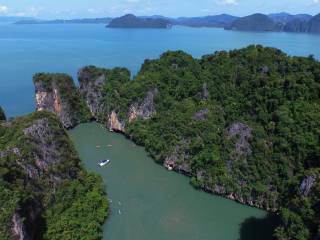 Ask a charter consultant about snorkelling, diving, kayaking and other things to partake in.